The tree is up, the cookies are in the oven, the stockings are hung by the chimney with care…oh no! The dining room table centerpiece! Those windows didn’t look so bare last week…and should that blank wall be decorated?! 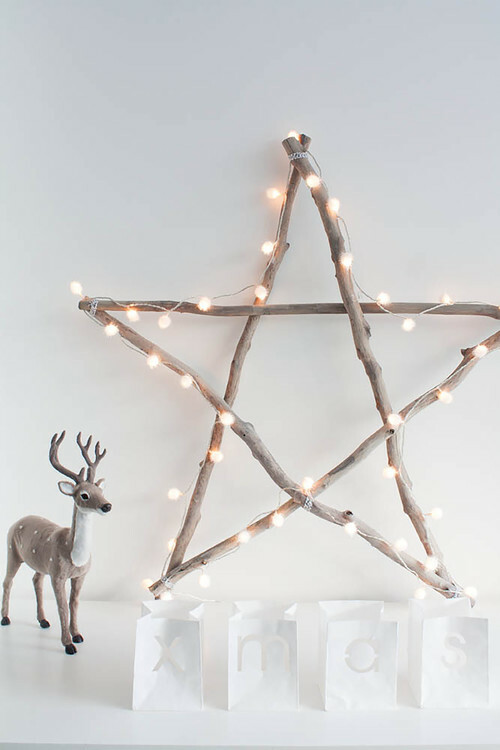 No worries, here are some last-minute projects and DIY ideas to put the finishing touches on your holiday decorating, just in time for Christmas. No, we will never get sick of jars! These look great with glitter on the bottom, on the top, in a chevron pattern or however you imagine them. 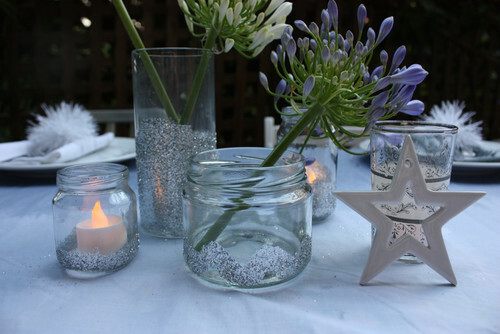 Place one or two small flowers (real or faux) or a flameless candle to add a little mood lighting in a window or on a dining room table. Whether you have extra scrapbook paper and twine laying around or just have standard white paper and fishing line, this DIY project can work. 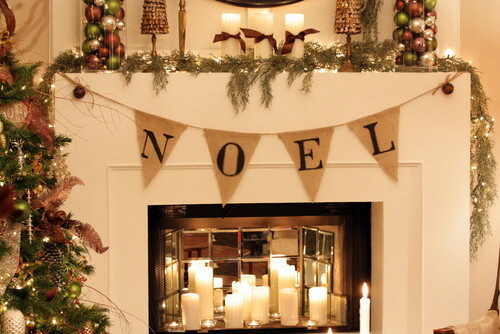 Write a message, greeting or Noel and cut the letters out in triangles, stars or other shapes and string along a bookcase, mantel or wall for instant seasonal style. 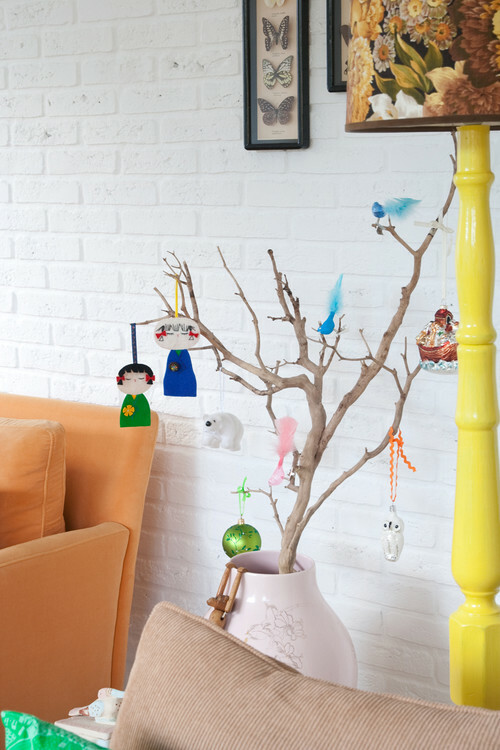 Get the kids and grandkids involved by letting them create their own ornaments, paper garland and other decorations. 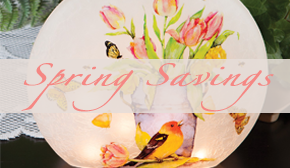 They will make a whimsical addition to your seasonal home accents, and you will make memories to cherish for a lifetime. Use what you can find outside, at a flower shop or at a local farmer’s market. Pine boughs, pinecones, sticks and other natural plants and objects can create a rustic look to complement the coziness of the season. Simply spread them out in a centerpiece, on a mantel or get crafty and create shapes, personal arrangements and more. In addition to stylish decor and country home furnishings, we hope your home is filled with warmth, love and happiness this season. Merry Christmas and happy holidays! Have you ever noticed how the fireplace is a central theme around Christmas time? We here at Sturbridge Yankee Workshop are taking a moment to explore the origins of this theme and feature fireside gifts to warm your home, and your hearth, all season long. Ever had a yule log for Christmas dessert? You know the one, the log-shaped cake covered in frosting, resembling a freshly cut tree branch. The roots of this traditional dish actually go much deeper than most of us may know. Today, the term ‘yule log’ is used to describe a dessert, especially in French cultures where it is known as bûche de Noel. Historically, the yule log would refer to what began as a Northern European Winter Solstice festival, dating back to the 6th or 7th century. This type of yule log, the inedible sort, references a log that would be burned each year to celebrate the solstice. It was believed that burning the log would offer prosperity and protection from evil. In fact, a piece of the log would be kept to start the fire for the upcoming year; another sign of the deep meanings that this tradition held for our ancestors. In many cultures, the fireplace remains a central part of Christmas celebrations. Although prominent in the modern era, this tradition dates back to the pre-Christian period in Norway. Odin, the Norse version of Santa, would enter through chimneys and fireplaces on the solstice. We also see that same trend in Italy, with the gift giving witch covered in soot, and for St. Nicholas when he tossed coins for children through the chimney, as the windows were all locked. Here in America, we continue to celebrate the arrival of Santa through the chimney, believed to have started in the 18th and 19th century through influence from the 1823 poem A Visit From Saint Nicholas by Clement Clarke Moore. 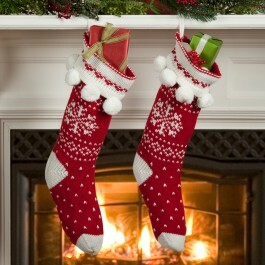 Stockings are also hung by the chimney with care, as referenced in this same poem. Here at Sturbridge Yankee Workshop, we embrace all celebrations and traditions, as we have for over sixty years. In our earliest catalogs we featured “Gifts for the Fireside”, and continue this tradition today. Whether you celebrate Christmas with an edible yule log or the flammable sort, cherish your own family traditions with heartwarming gifts for your hearth this year. Stoke the fire all season long with easy to access wood and kindling stored in an American made Hearth Rack. 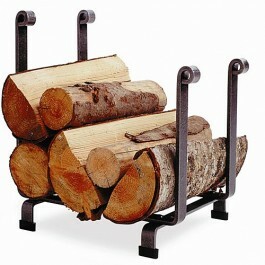 Available in many sizes and styles, these racks will keep your fire burning all season long. If lacking space near the hearth, try a braided basket for corralling your firewood, instead of a storage rack. 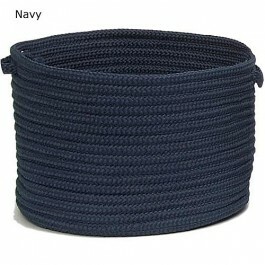 Sturdy enough for long term use, and keep splinters out of your hands and arms when transporting firewood inside. 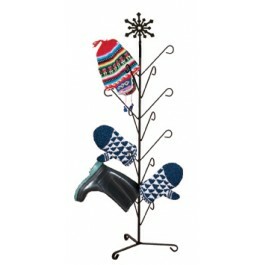 Keep mittens, hats, scarves and boots dry after a cold walk outside on Christmas day with a drying stand perfectly suited for placement near the warmth of a fire. Available in many styles, and powder coated for protection, there is no need to worry about putting on cold mittens for a jaunt in the snow. If you do not have a fireplace, you can still celebrate the magic of Santa’s arrival, with a magical touch of course. Emulate the look and feel of a fireplace with brightly lit candles as a table centerpiece, or along the mantel of a closed off fireplace. Used inside or outside, powder coated for weather protection, wrought iron pillar candle holders are a great option for recreating the look and feel of a fireplace or wood stove. No matter how you celebrate holiday traditions, take a moment this Christmas to appreciate how the symbolism of the fireplace, yule log, and chimney folk lore are central to your family. 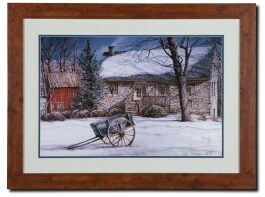 Share the magic of Christmas year after year with quality goods from Sturbridge Yankee Workshop. No need to fret over the upcoming holiday season. Holiday cheer is easier to share with free shipping on all holiday items at Sturbridge Yankee Workshop, through December 26, 2013. Start small with a festive sign to let folks know that you and your whole household is full of holiday spirit. Feature the phrase, So be Good for Goodness Sake, on a small knotty pine painted sign made right here in the United States. Celebrate hows folks that you are excited to share holiday cheer with all who enter your home. Remember those winter days when you raced with your friends down the biggest snow covered hill in town? Your sled, with its slick metal runners, would glide down the fluffy white snow with ease. Relive those memories when Lil’Red Rocket Sled is on display! 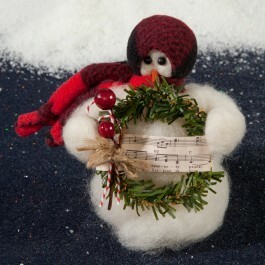 Speaking of fluffy white snow, Wooly® collectible snow creatures are a delight to put on display, year after year! Sing Noel Wooly® will look as cute as can be on your mantel, and many of his Wooly® friends would love to join the gathering! 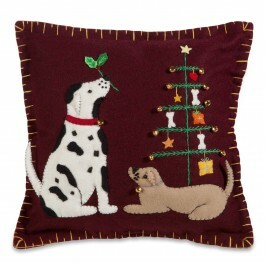 For a handmade look on a couch or favorite chair, Presents for Pups features delicate hand stitching and appliqued accents that are sure to charm. Stuffed dogs, with tails ready to wag, appear to be adding the final touches to the holiday tree. 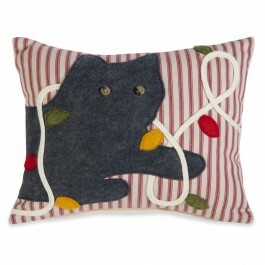 Offering a similar feel to holiday décor, Tangled Cat and Lights Pillow features wool felt and cranberry ticking, perfect for the whole season of decorating. What could be more enticing to a cat than a string of Christmas lights? This darling pillow, a Sturbridge Yankee Workshop exclusive handmade in Illinois, personifies the epitome of a cat during the holiday season. 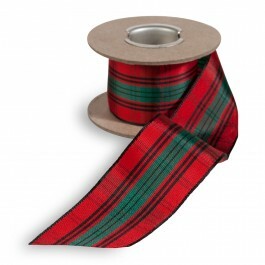 very holiday gift package is even better with a beautiful bow, easily created with Red Plaid Ribbon. Perfect to decorate your holiday tree, or as a garland for your mantel space, and easy to mold into perfect bow shapes with the wire edge. Use this ribbon to hang your favorite festive wreaths in windows or on chair backs or as a wrap around your staircase banister. Bring the colors and textures of nature into your home this season with the petite Chickadees Wreath. Perfect for display on a window, around your favorite candle, or on the backs of dining room chairs, this wreath is full of seasonal charm. 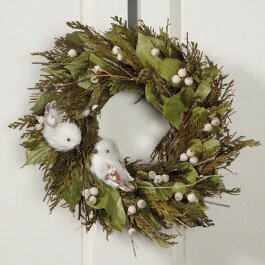 Two sweet light gray chickadees are perfectly perched to offset the combination of colors on this wreath. Birds feature bits of glitter for a whimsical touch, and bead eyes that peek out of their otherwise white head. No matter how you decorate this season, take time to appreciate the vast array of holiday items available with free shipping, through December 26, 2013.